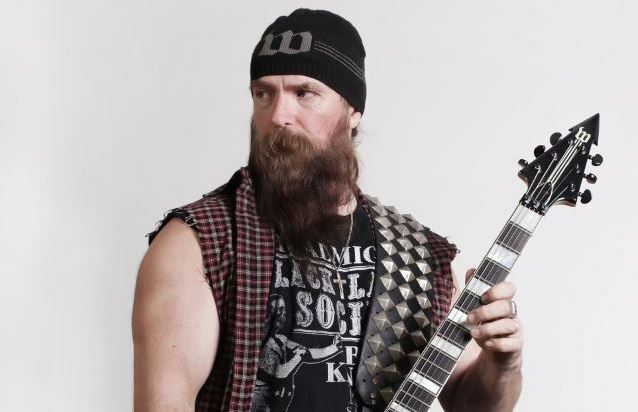 OZZY OSBOURNE guitarist and BLACK LABEL SOCIETY frontman Zakk Wylde will perform the U.S. national anthem at tonight's (Wednesday, January 3) NBA game between the Chicago Bulls and the Toronto Raptors at 8 p.m. EST at the United Center in Chicago, Illinois. 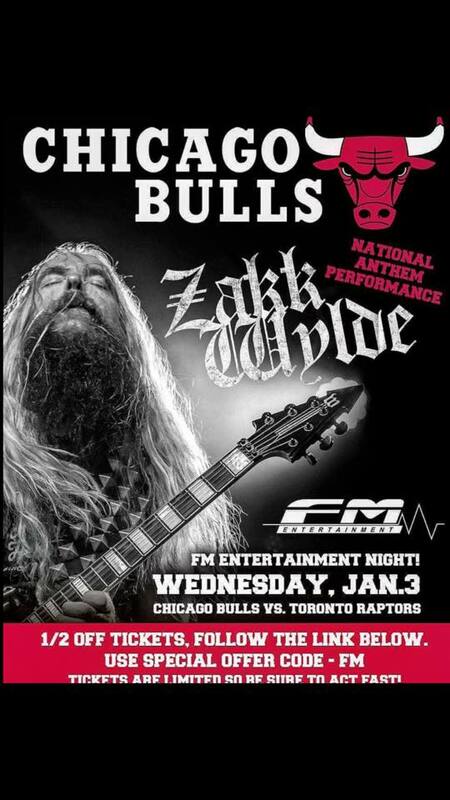 Wylde says: "Big BL thanks to the Chicago Bulls for giving me the opportunity to play our national anthem before tonight's game. As a proud son of a WWII veteran, it's always a privilege and honor to perform it." BLACK LABEL SOCIETY's 10th full-length album, "Grimmest Hits", will be released January 19 via Entertainment One (eOne). Wylde reunited with the iconic BLACK SABBATH frontman for last summer's tour that marked the 30th anniversary of when the two first collaborated together.